This Saturday, April 26 is “Day of Play” with students at Olympic Hills Elementary in Lake City. 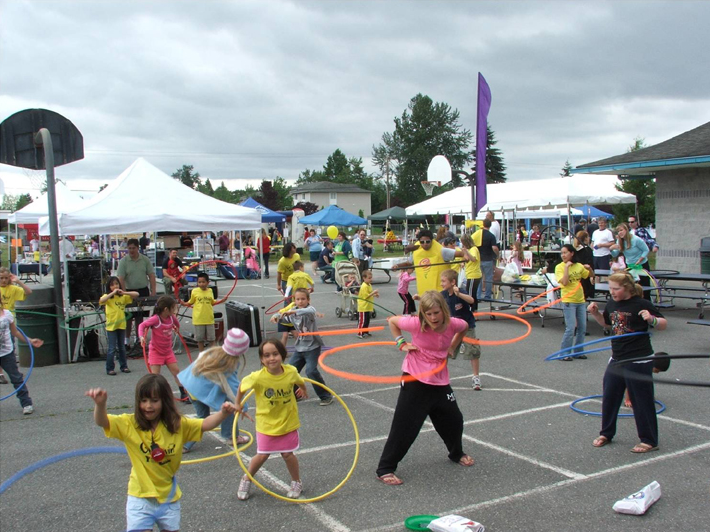 Volunteers from Feet First, Cascade Bicycle Club, and Lake City Neighborhood Greenways will be on hand to provide free bike helmets and fittings, bicycle safety training, healthy snacks and fun prizes. Seattle ranks as the second safest city in the country for pedestrians, according a new report by the Alliance for Biking and Walking. Forty percent of Seattle’s greenhouse gas emissions are from road transportation, and forty-one percent of trips are under three miles. Friends of Transit, a local Political Action Committee, announced the intention to file a ballot measure for the November election, which would propose a property tax increase to generate $25 million in annual revenue for King County Metro. Denver was designated as a gold-level Walk Friendly Community by the Pedestrian and Bicycle Information Center for the work it has done to improve a wide range of conditions related to walking, including safety, mobility, access and comfort. 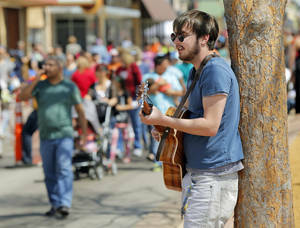 In Oklahoma City, an estimated 20,000 people attended Open Streets OKC, an inaugural block party themed street festival that brought together food, music and exercise. Massachusetts and California Departments of Transportation have joined WSDOT in endorsing the Urban Street Design Guide developed by the National Association of City Transportation Officials (NACTO). Bangalore, India, which has grown to have nearly 10 million residents, struggles to accommodate pedestrians, as planning for cars has destroyed much of the connectivity between neighborhoods and access to public transport. In the mid-2000s, Seoul, Korea tore down elevated highway through downtown, allowing the city to prioritize walking, biking, and public transportation. Today, a lush, five-mile long park now spans the heart of the city. If you come across any interesting pedestrian news or stories, please send a link to zoe@feetfirst.org.